Patriots’ Day. April 15, 2013. The 117th Boston Marathon.The bombing that shocked and saddened us all. 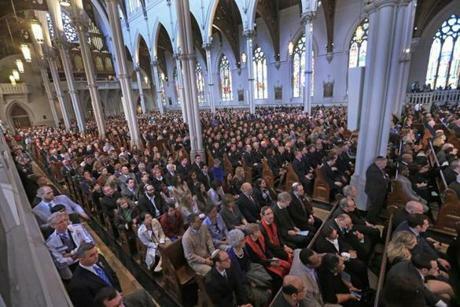 In the bombing’s aftermath, officials in Boston convened a special memorial called Healing Our City, An Interfaith Service. 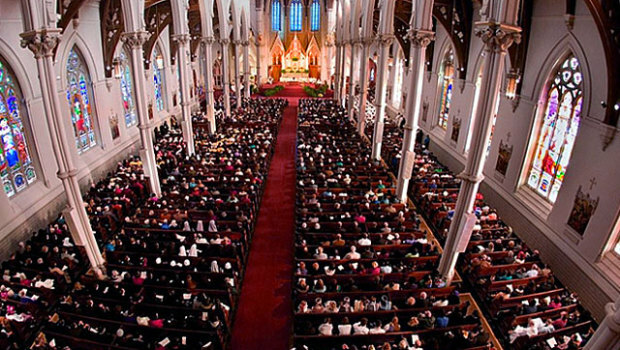 It was held at the city’s Cathedral of the Holy Cross. The words of Catholic, Jewish, Greek Orthodox, Muslim, and Protestant clergy, and those of public officials inspired me, from the message of Cardinal Sean Patrick O’Malley to that of President Barack Obama. … We are organized around a handful of civic ideals. And we have defined those ideals, through time and through struggle, as equality, opportunity, freedom, and fair play. The governor’s words brought me to my own reflection. Equality, opportunity, freedom, and fair play. In a free society such as ours, these valued ideals give us two things: responsibility . . . and choice. And the results of choice bring something else: consequences. These four ideals are to be respected and used with honor and wisdom. Two young men did not. Patriots’ Day is a special event steeped in history. I’m reminded of the words of Maya Angelou. “We stand on the shoulders of those who have come before us.” At a time like this, we think especially of those who have sacrificed. And we hold close those who have sacrificed, past and present, civilian and military. Perhaps Patriots’ Day should be declared a National holiday. What is the definition of Patriot? Merriam-Webster defines the word as “one who loves his or her country.” The many modern day patriots we saw in Boston remind us … We are Boston Strong. And as a country, we continue … USA Strong. 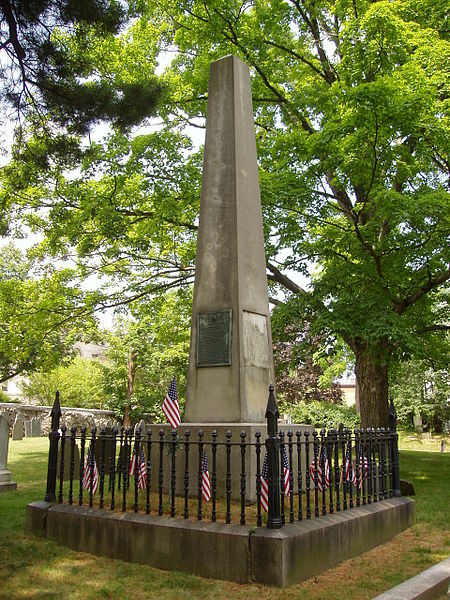 This entry was posted in Inspiration, Looking for Inspiration, Writing and tagged Boston Marathon Bombing, Cathedral of the Holy Cross, equality, fair play, freedom, ideals, Interfaith Memorial Service, opportunity, Patriot, values. Bookmark the permalink.